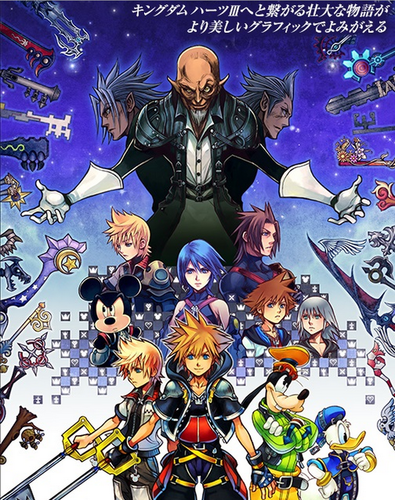 KIngdom Hearts 2.5 ReMIX Cover Art Revealed. The boxart for KH2.5!. 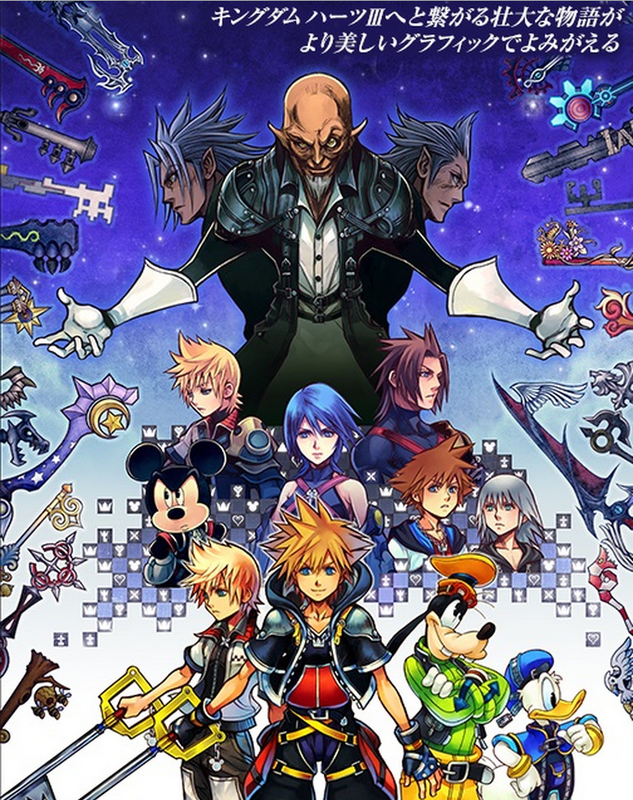 HD Wallpaper and background images in the Kingdom Hearts club tagged: photo kingdom hearts kh2.5 kh2.5 remix sora aqua roxas master xehanort ventus terra riku.